What is paneer? From its history to how to prepare it, Sejal Sukhadwala takes a look at this versatile Indian cheese. 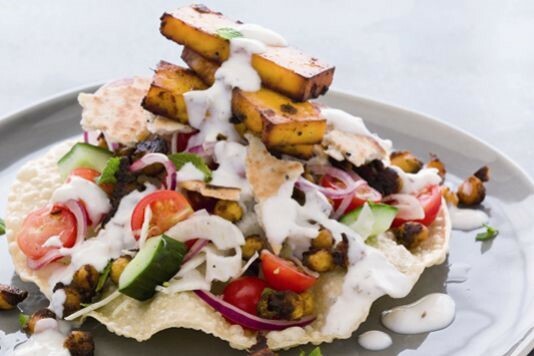 With a starring role in popular dishes such as pakoras, kebabs and Bengali sweetmeats, paneer has rapidly gained popularity in the UK and is now widely available in supermarkets. It’s a fresh, cream-coloured and normally unsalted cheese, historically made from buffalo milk, though a blend of this and cow’s milk is now the norm. 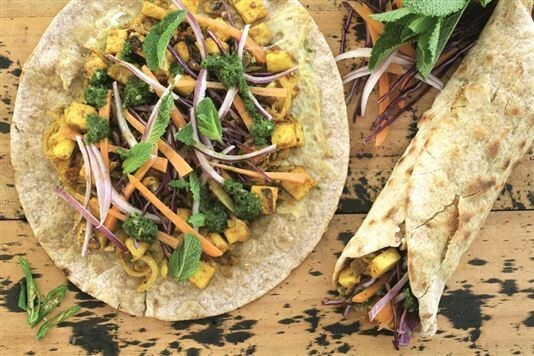 It's widely used in north India, Pakistan, Afghanistan, Nepal and Bangladesh and its mildness is a perfect foil for stronger flavours, which it absorbs easily. Paneer is made without rennet, by curdling hot milk with lemon or lime juice, vinegar, yoghurt or citric acid. Cubed paneer should be firm so that it doesn’t crumble easily, but not hard, and you should judge a paneer dish by how soft and fluffy the cheese is. Can you eat it fresh? 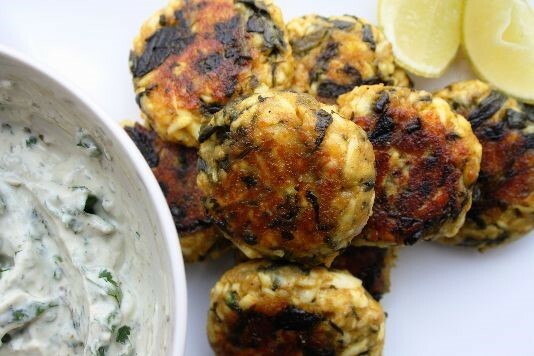 Paneer is not always cubed and fried before use. It can be eaten fresh as it is, or crumbled, shaped, moulded and, occasionally, flavoured with cumin or mint. Homemade paneer is the best – it’s easy and quick to prepare, and you really will taste the difference. But if you have to buy the hard, rubbery ready-made variety, immerse in hot water before use. The longer you soak it, the softer it will become. Why does India have an indigenous cheese at all when most other Asian countries do not? Well, the sub-continent has always had a strong tradition of dairy products due to a large number of cattle. Think ghee and lassi, for example. Cheese was made there as early as the times of the Indus Valley Civilization, when milk was curdled with a variety of sour green leaves, barks, berries and yoghurt. The ancient Vedas refer to two types of cheese: with pores and without, very similar to modern-day paneer. The Aryans who invaded the region then introduced a taboo on curdling cow’s milk due to the extreme reverence given to the animal. Milk is at the top of the Ayurveda food hierarchy, and is highly valued for its soothing, serene and nutritious qualities, so ‘spoiling’ it by curdling remained a taboo for many centuries. 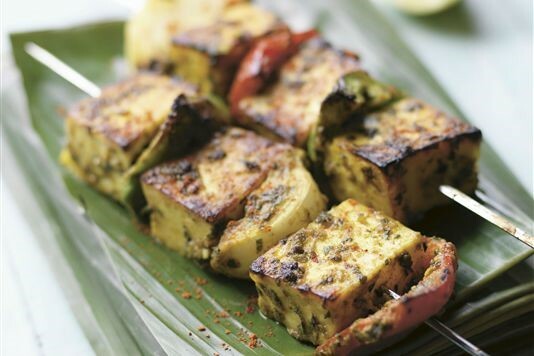 Persian and Afghan rulers introduced paneer to north India in the 16th century. Made from goat or sheep rennet, these cheeses were the predecessors of modern paneer. Indeed sometimes spelt ‘panir’, the word comes from ‘peynir’, the general term for cheese in Persian and Turkish languages. 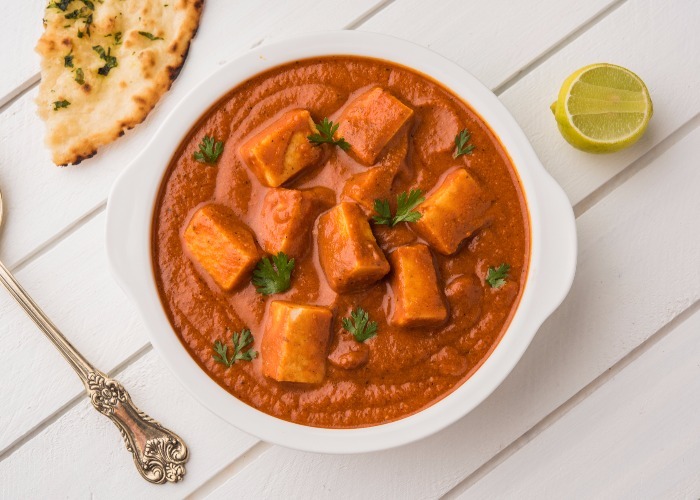 This Mughlai paneer became popular in the rest of India only relatively recently, and now appears in different regional guises. The most famous of this is ‘chhana’ of eastern India, where the drained curds are separated from the whey without using pressure – an unsolid form of paneer. When the Portuguese settled in Calcutta in the seventeenth century, they brought their traditional fresh cheeses, queijos frescos, thereby introducing the technique of curdling cow’s milk to this region and lifting the old taboo once and for all. Muslim sweet-makers started turning chhana into famous Bengali sweetmeats like rasagolla. Other varieties are Dhakai paneer, a speciality of Bangladesh that’s salted and smoked; and Surti paneer of Gujarat, a buffalo milk version made by steeping the curds in whey for up to three days.